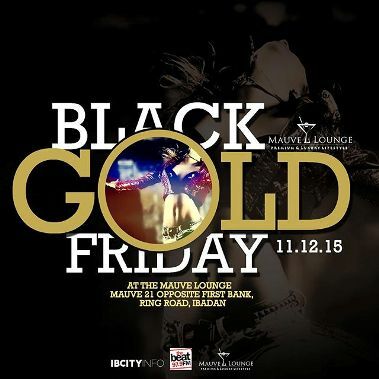 Mauve21 Events Centre: MKO Abiola Way, Ring Road, Ibadan. 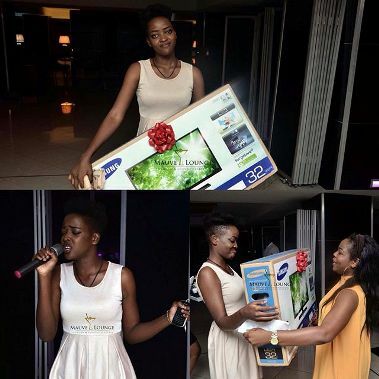 Congrats to @badgrukky_ as the inaugural winner of the #mauvelounge #karaoke competition #mauvelounge #luxuryliving #lalalala #AllSmiles She won the 32 Inch LED TV + #CashPrize. Shout out to all the competitors! Another competition will be announced in the future, so stay tuned!